Node.js is a brilliant runtime environment that serves thousands of developers to design server-side web apps. 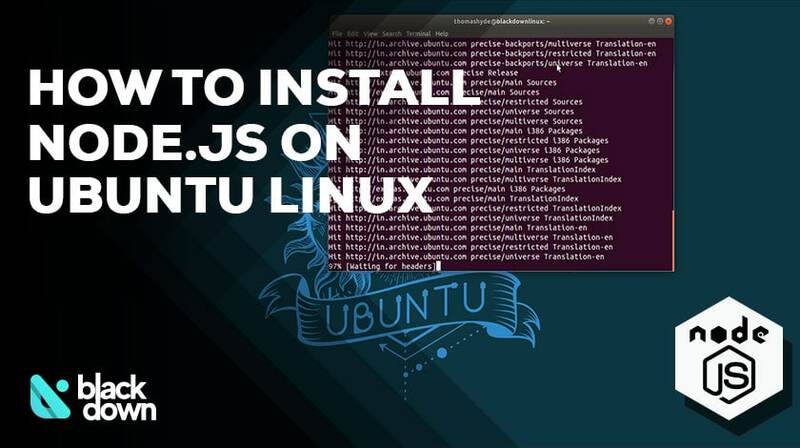 The technology has been incredibly popular during the last several years, and this quick tutorial will show you how to install Node.js on Ubuntu. The process is simple and should work on any of the LTS releases of the operating system. Updated operating system – the best way to keep your data safe is to update Ubuntu regularly. Root user – alternatively, you can also use another user that has super user In that case, all the commands should have the “sudo” prefix. The system will install both in a matter of seconds, and you will be good to go. The next thing you will need is a reliable Linux code editor or IDE. Linux will now uninstall both the package manager and the Node.js. We won’t ask why you do not want to use the official Ubuntu’s repository, but the alternative you can consider is using NodeSource directly. Instead of “10,” you can choose any other version of the runtime environment to install. The system should download and run the script to add the NodeSource depository to the directory that lists sources. Now, use the standard installation command to set up both Node.js and npm at once. Linux will now display the version installed on your system. You can do the same for “npm” if you type if instead of “node” in the line above. The beauty of Linux lies in its simplicity, and the variety of operating systems for different types of users. If you are truly passionate about Node.js, consider installing NodeOS, which is a Linux distro specifically designed for the users of this runtime environment.